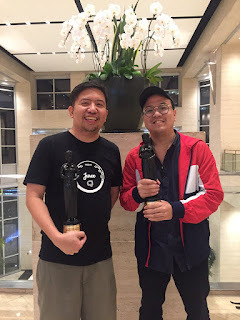 Capstone projects from the Digital Filmmaking program of De La Salle-College of Saint Benilde recently dominated the fifth Urduja Film Festival open competition at Sison Auditorium in Lingayen, Pangasinan. 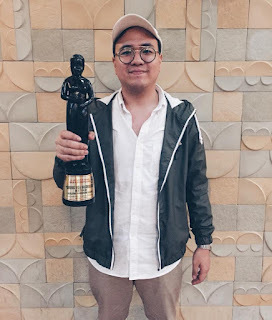 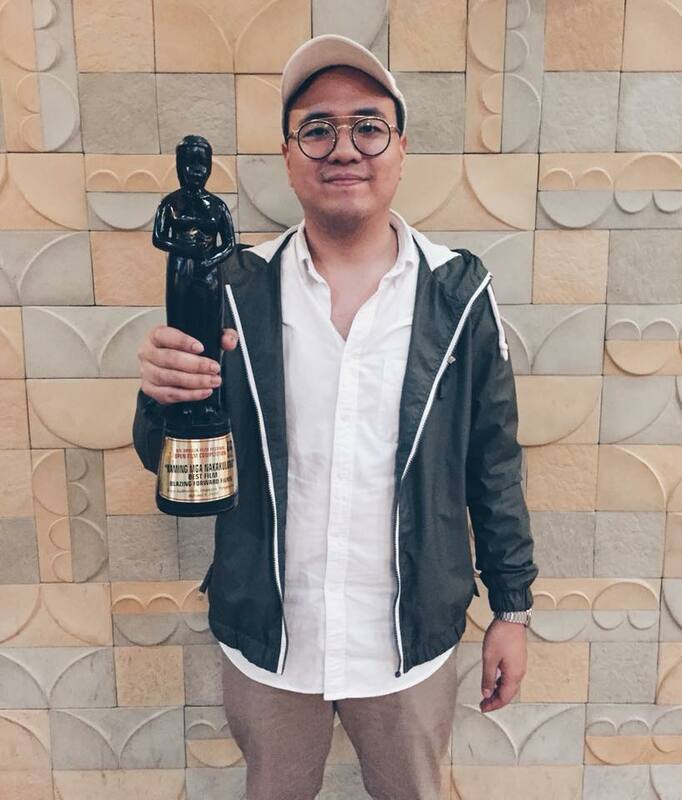 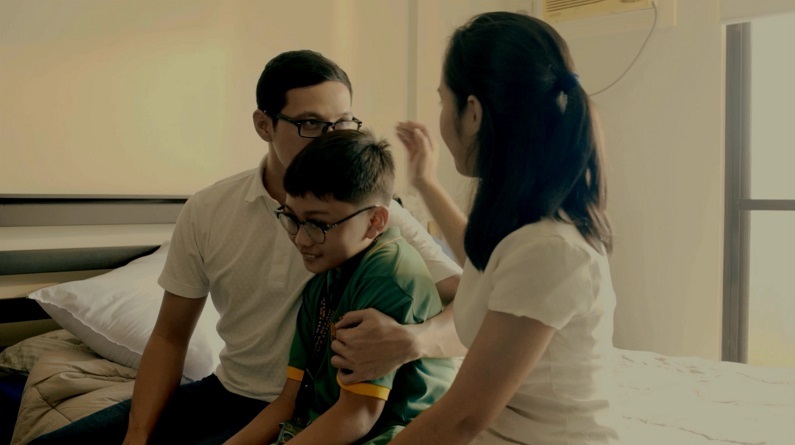 Film alumnus Michael Joshua Pagaduan’s “Kaming Mga Nakakulong” paved the way for Benilde by bagging Best Film and Best Actor for lead star Matt Daclan. 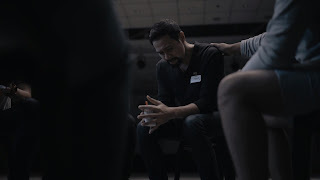 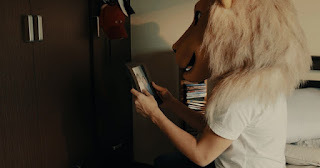 The short film tells the story of a man (Daclan) who struggles to face the reality of the present as he goes on a journey to find peace by reconciling with the horrors of his past. 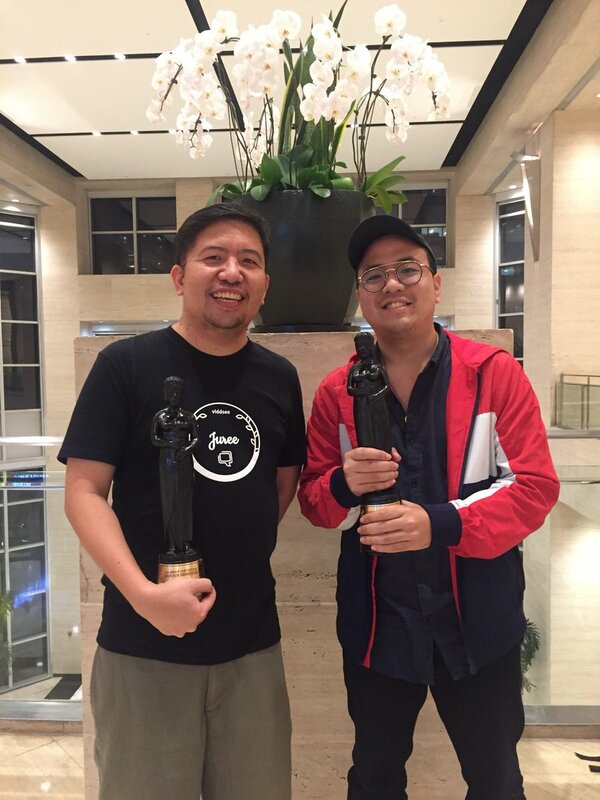 Fellow thespians Lui Manansala and Jill Palencia-Ibuyan provided support to Daclan.